Little Flower N.S. Girls’ Soccer. 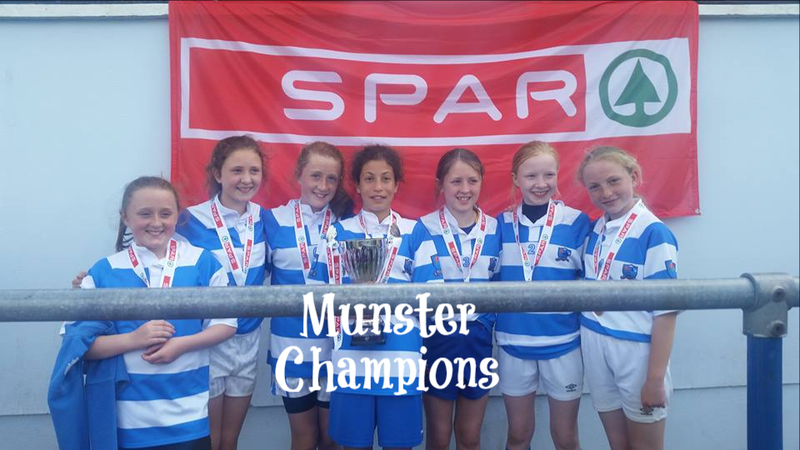 Congratulations to the girls' soccer team who were All-Ireland finalists in the Aviva Stadium in Dublin recently. They had an amazing experience and we are all so proud of their achievements on the field this year.